Dance resources come across my desk weekly. I’ve combined them into one blog post for your reading and resource gathering. Teaching Artist Elly Lovin provided the information at the third and fourth bullet below. The last three videos listed are from Big Geek Daddy videos. Wonderful resources! Education Week, October 10, 2018 article called Dance Teacher: Arts Ed. Could Be the Key to Student Engagement, written by Jennifer Jackson. CLICK HERE. 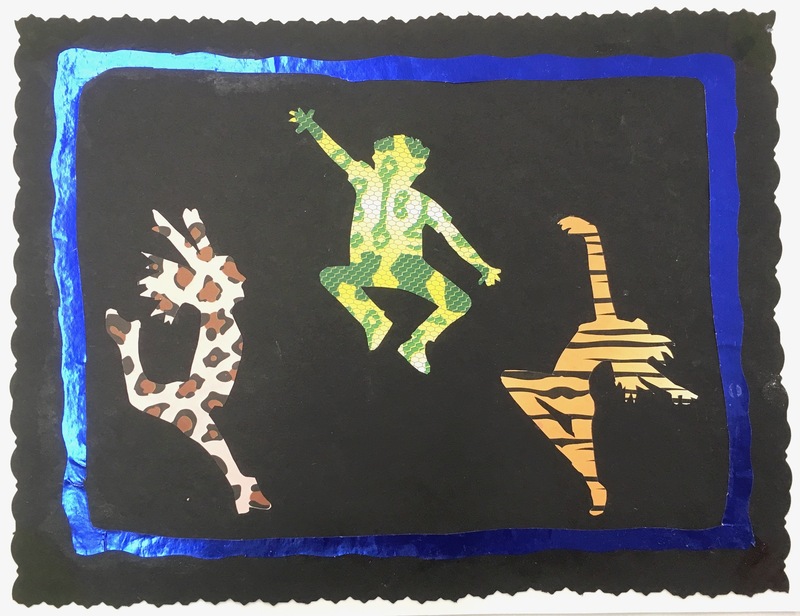 These next three resources are from Elly Lovin, a dance educator who is on the Maine Arts Commission Teaching Artist roster. Two years ago she did an amazing semester long residency at East End Community School in Portland with the kindergarten classes. Why Dance is Just as Important as Math in School, March21, 2018, written by Ken Robinson for TED. CLICK HERE. A research paper on the pedagogical practices for dance education to achieve content standards in dance–addressing motor, aesthetic, social, emotional, and cognitive development (pages 1-6 are regarding PreK-1st Grade). CLICK HERE. Snowball (TM) gets down to Queen’s “Another One Bites The Dust.” Please visit our web site http://www.birdloversonly.org to purchase Snowball DVDs, shirts, and other items. One hundred and forty young dancers representing twelve schools and studios participated in the 4th annual Fall Into Dance performance at Thornton Academy on November 16. It was an amazing evening filled with energy, variety, and thought provoking dances. Students were confident, skilled, fun and serious. They danced with their hearts and it was clear that they were invested and passionate about their dancing. I was reminded over and over about how critical dance education is to the development of each young person. I was very impressed! A great big THANK YOU to Emma Arnestam Campbell, Thornton Academy dance teacher, and Maine Arts Leadership Initiative Teacher Leader (MAL), for her time and energy behind helping to establish this yearly performance. And, thank you to the many dance educators, instructors, and parents who help make the performance possible. 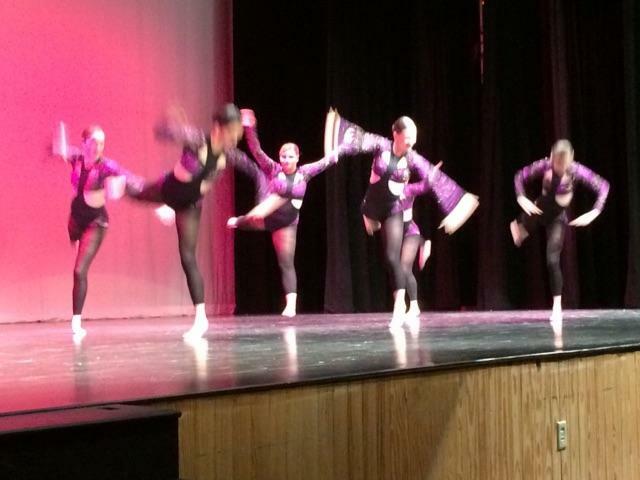 And, the students who have dance in their hearts! The money raised goes directly to the Maine Arts Commission Dance Education Grant. This year, in spite of the snowy weather, the event raised $3,810.00. 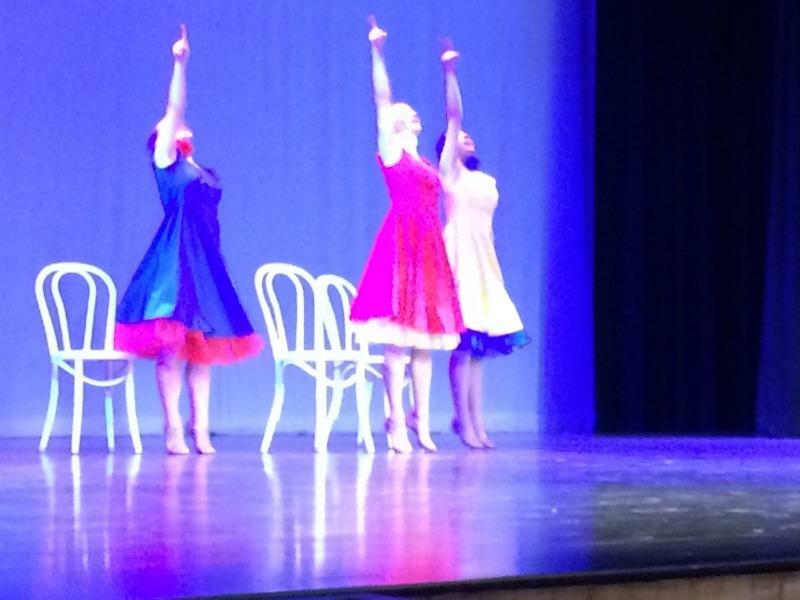 To date the dance education grant has awarded $17,421.00. Dancers Making a Difference contributing one year to this grant in addition to the funds raised by Fall Into Dance. All of this money goes directly to schools to create a dance education opportunity that works towards establishing dance education programs. The grant will be available this winter, watch for the announcement in this blog and the weekly email to the arts education list-serv. (Consider subscribing to this blog on the right side of this page so you don’t miss the announcement). 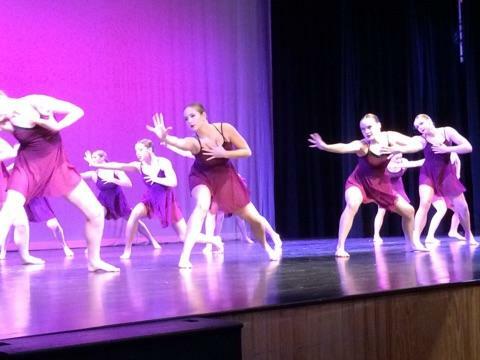 To learn more about the Maine Arts Commission Dance Education grant please go to THIS LINK. 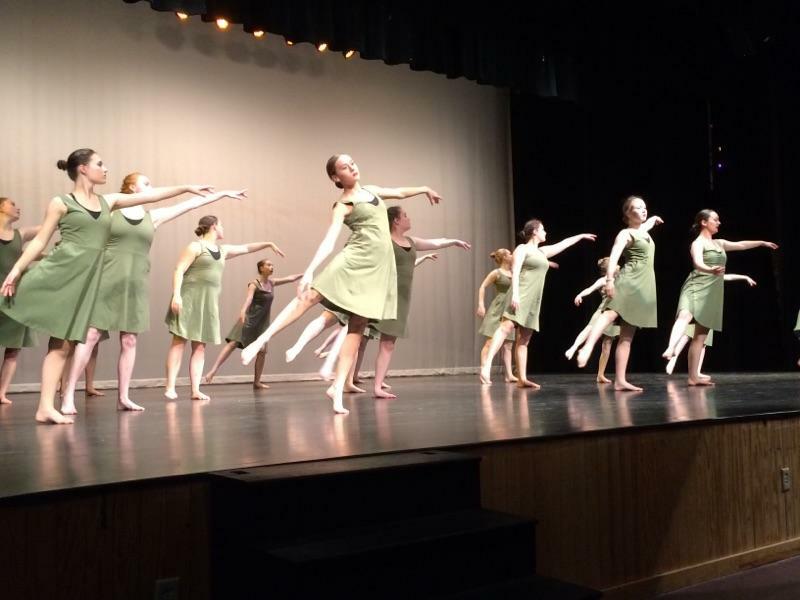 AUGUSTA-April 10, 2018—The May 2 deadline for the Maine Arts Commission’s dance education grants for PK-12 schools and teaching artists is quickly approaching. Applications must be filed by 5 p.m. that Wednesday in the Commission’s online grants management system at www.MaineArts.com. This past year, the program funded residencies at Hebron Academy in Hebron; Prescott Memorial School in Washington; and East End Community School in Portland. Chrissy Fowler was one of three recipients chosen from the Maine Arts Commission’s Teaching Artist Roster for one of the previous dance education grants. 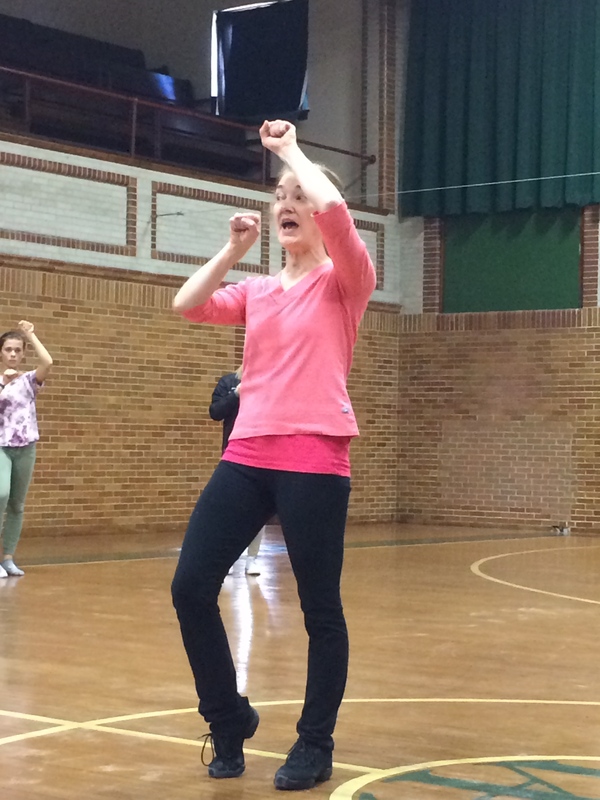 Chrissy’s dance residency included four weekly visits to Prescott Memorial School, culminating with a community dance. Chrissy’s residency specifically focused on K-6 students learning contra dance, or social dancing that consists of lines of partners pairing off and performing sequences led by a caller. See the full story of this and other dance residencies at the ME Arts Ed Blog. Funding for this program is made possible through the generosity of a collaboration facilitated by Thornton Academy dance educator Emma Arenstam Campbell, Dancers Making a Difference non-profit organization, and several community dance studios committed to raising funds for dance education. Grant guidelines and application criteria are at www.MaineArts.com and the Commission encourages PK-12 educators or teaching artists to review them prior to applying. The funding cycle for these grants is for projects from September 1, 2018 through March 30, 2019. For questions regarding the grants or current teaching roster, contact Argy Nestor, Director of Arts Education at 207-287-2713 or email at argy.nestor@maine.gov. The Maine Arts Commission supports artists, arts organizations, educators, policy makers, and community developers in advancing the arts in Maine. For more than 50 years the Commission has encouraged and stimulated public interest and participation in the cultural heritage and cultural programs of our state; has worked to expand the state’s cultural resources; and encouraged and assisted freedom of artistic expression for the well-being of the arts, to meet the needs and aspirations of persons in all parts of the state. Additional information is available at MaineArts.com. AUGUSTA-April 12, 2017—Dance education changes lives, yet only 5 percent of all schools in Maine offer it. 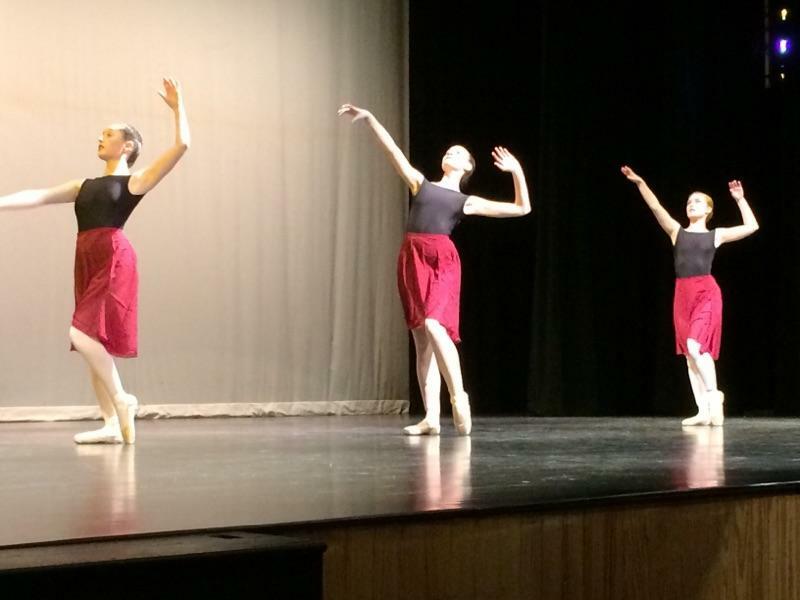 The Maine Arts Commission is offering a grant program for schools and teaching artists that seek to bridge this gap and bring the power of dance to more schools. Applicants may apply for awards up to $2,250. The deadline for this new program is Wednesday, May 2, 2018. This program was launched in 2016 and has successfully funded 4 dance education residency’s. Each will have a story included on this blog during this school year. 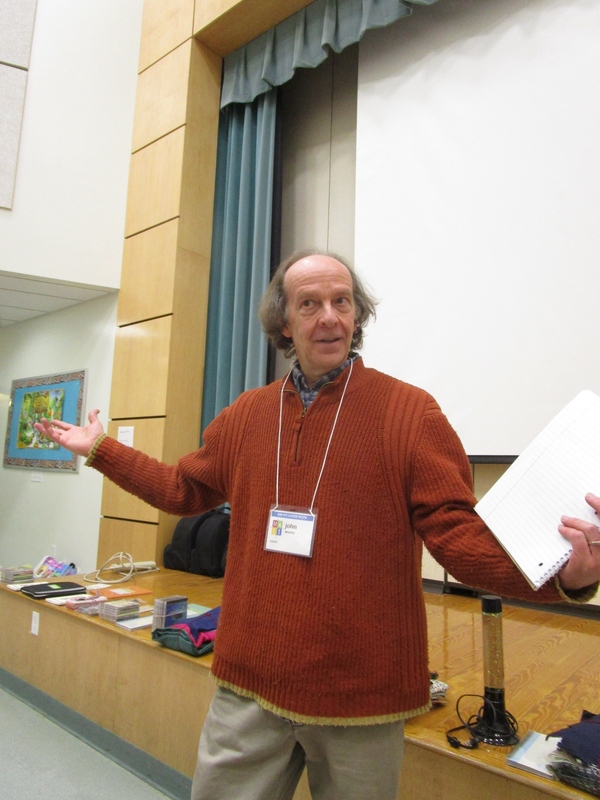 John is also a member of the Maine Arts Leadership Initiative (MALI) Design Team and works with the teaching artist leaders. 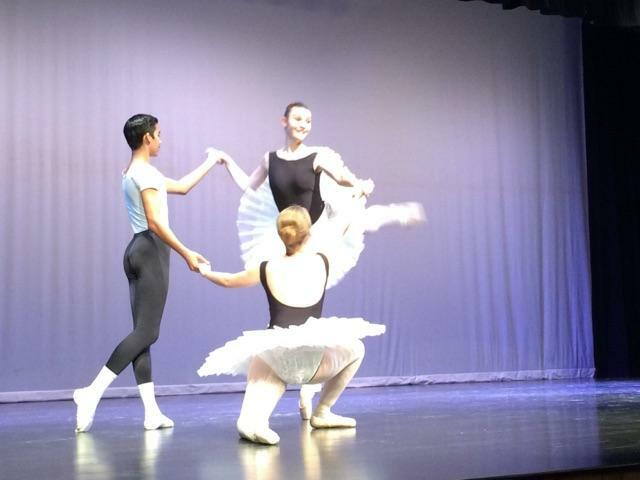 Funding for the dance education grant was made possible this year by several dance studios and two high schools who came together for a benefit performance in November, 2017. The Maine Arts Commission is pairing eligible PK-12 school districts with teaching artists from the Arts Commission roster. The roster includes 16 dancers. If you’re a PK-12 educator or teaching artist looking to introduce students to the power of dance education, the Arts Commission encourages reviewing the grant guidelines and application criteria before applying for the May 2 deadline. The top qualifying schools selected will be eligible for the next funding cycle from September 1, 2018 through March 30, 2019. For questions regarding the grants or current teaching roster, contact Argy Nestor, Director of Arts Education, argy.nestor@maine.gov. Just in case you missed the information earlier….. 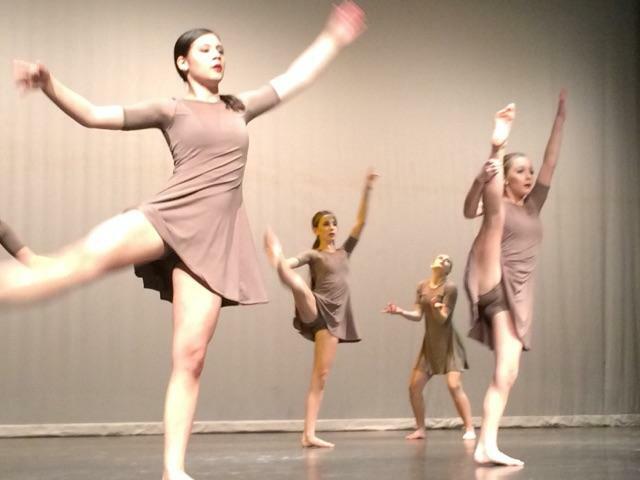 The Thornton Academy dance education program collaborated with seven schools and studios with a culminating performance on November 18, 2016 and raised $3575. 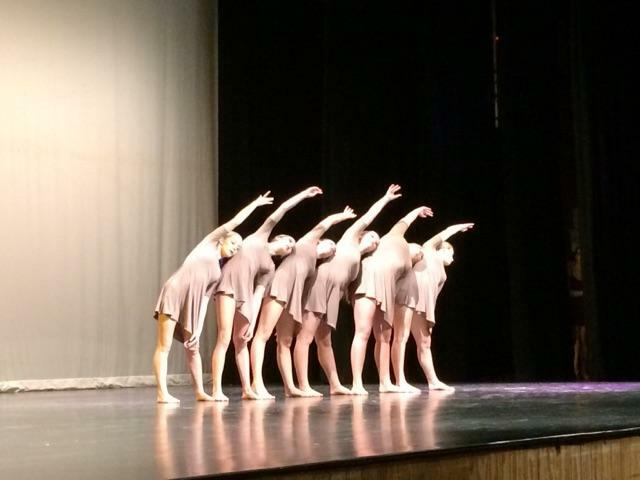 On March 4, 2017 Dancers Making a Difference, a non-profit organization held their fifth annual benefit performance with fourteen schools and studios performing to raise $6730. The total, $10,305.00, has been generously provided for the funding of this dance education grant program. This opportunity provides funding to support high-quality dance education for PreK-12 students and/or educators of this population in schools where dance education is not currently in place. This funding is meant to inspire and to exhibit the value of dance education.